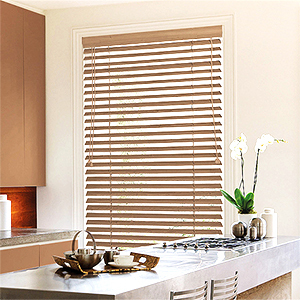 We'd like to welcome you to our brand new Blinds4UK blog. What you can look forward to are posts about the latest interior trends, news and tips for all your Blind needs. All posts will be accompanied with inspiring photos helping you decide how to decorate your next dream bedroom, kitchen and anything in between. We hope you will love the blog and continue to come back. Ever got annoyed by having too many cords on your window blinds and got worried about your kids getting their hands near them? It's for you that we have prepared a brand new product that will take care of all these pesky issues. 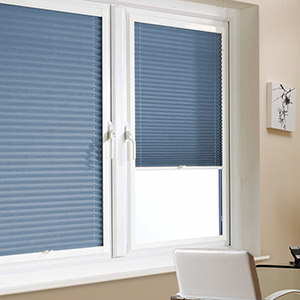 INTU is a new type of no drill window blinds that gives you even bigger control over your window space. 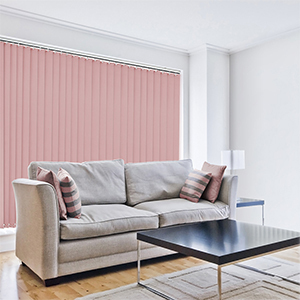 As uPVC windows are now becoming standard due to their heat insulation properties people are trying to find blinds that would complement their new windows. At the moment there are several options to choose from starting with Perfect Fit. Year 2016 is over and we can safely say that Faux Wood blinds came out of it as the clear winner. Have a look at how they could change your interior. 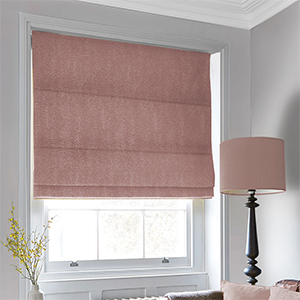 This Ludlow Plum roman blind from the Splendor Elegance Roman Shades collection features a classic beautiful herringbone pattern in the shade of pink and beige. Our product of the day is this lovely rosy pink vertical blind in the colour Royston Rose. 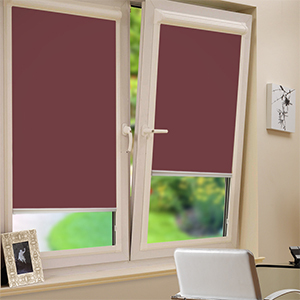 On offer we now have a metallic Ruby Red venetian blind from the Splendor Discount collection in a rich vibrant shade of red. 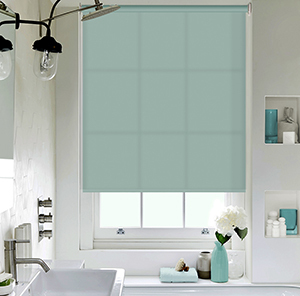 If you have a window in your bathroom then you surely care about privacy and there is no better way to achieve it than with our waterproof blinds. 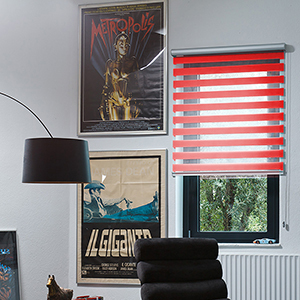 Why not make these bleak days a bit brighter with a new patterned rolled blind? 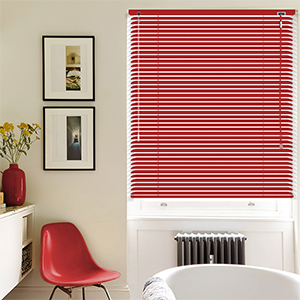 Whether you want to make your home look cosier or give it a pop of colour our blinds will do the trick. The day finally arrived for us to introduce you our new, much-improved website which will make buying blinds a truly pleasurable experience. This long-awaited redesign brings more than several changes including beautiful brand new product photos giving you a clearer idea of what to expect from the blind you're interested in. Check out our incredibly low prices online and make huge savings today.